Your task is to create a personal coat of arms that depicts aspects of who you are. 1. Your family name in block or bubble letters in the ribbon on the bottom of the plaque. 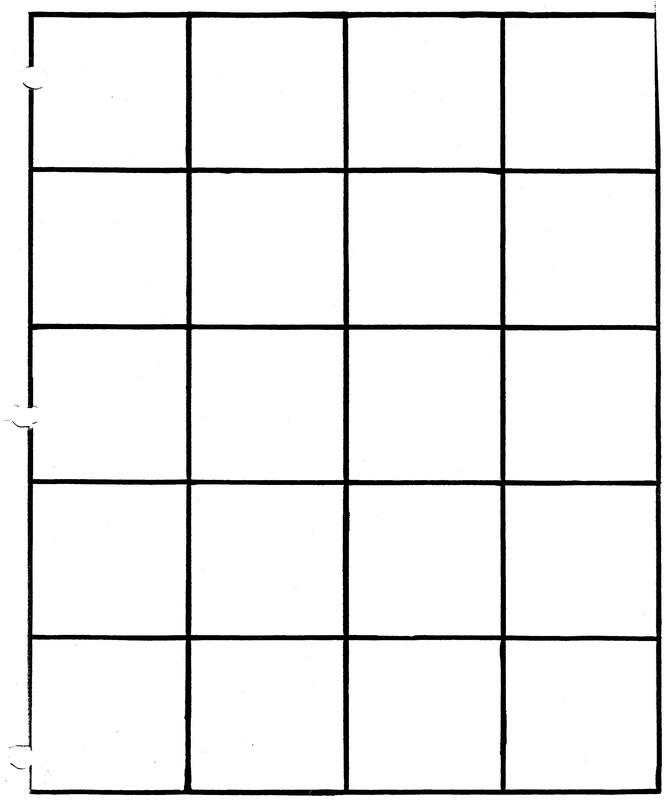 Quadrant #1- What do I like to do in my spare/leisure time? Quadrant #2 - What is a special gift/talent you possess? Quadrant #3 - What is a goal I have for my future? 3. The entire plaque should be neatly coloured (limited amount of white space). (3)at the end of the school year, it may serve as a portfolio for one's best work. Form and function are both important in the creation of a functional art project. Form gives shape to creativity and intelligence supports the orderly function of the piece. Your name must appear prominently on the folder. The words "Art Folder" must appear on the folder. The homeform number 8-2 must appear on the folder. Empty space should be filled with decorative pieces that brighten and exentuate the appearance. 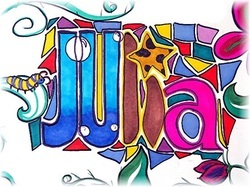 You may include a theme such as: sports, musical instruments, visual art tools, horses, etc. or you may simply put patterns on the piece such as: various types of lines, geometric shapes, etc. The students will receive two art periods to work on the folder. "Doodling is generally seen as something everyone can do and therefore not really "art". The internet and scrapbooking have caused doodling to come into its own as a legitimate art form. But what is doodling? How is it different from sketching? I would say that doodling is when you draw without any clear purpose or outcome. Mainly you just let your hand move and follow it's fancy. Or you may try to draw something but you aren't too worried about realism." Amazing YouTube video of wall sized doodle being created by several people and then recreated over and over again in different styles. 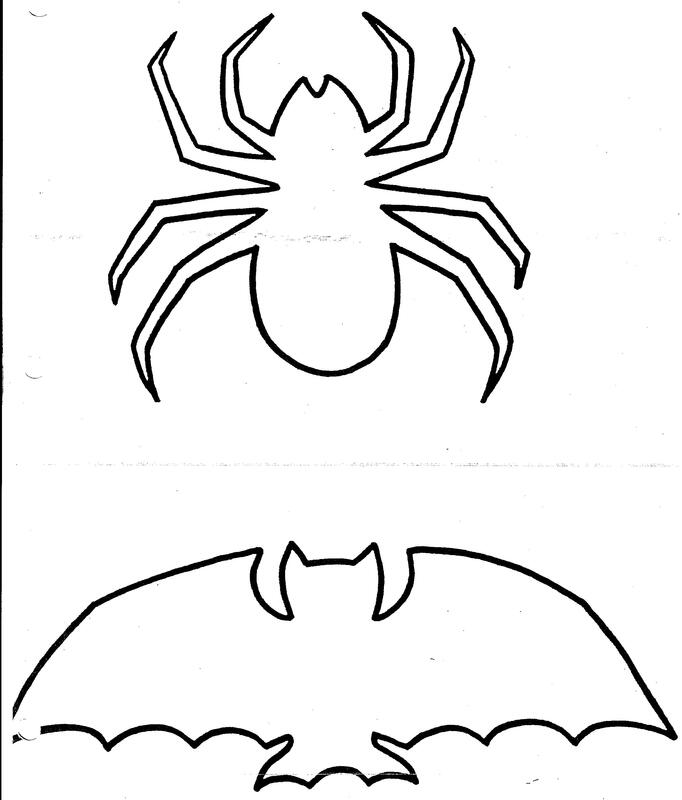 In this project the students will be able to recapture their inner pre-school child as they will be asked to "doodle" lines to create an intricate pattern on a leaf template. 1. We will start the class with a brainstorm of various lines that are used when doodling: criss cross, horizontal, swirl, zigzag, parallel, dotted, dashed, perpendicular, curved, straight, wavy, etc. 2. We will also discuss the importance of varying thick and thin lines in helping to add some drama to the doodle. 3. We will then proceed to examine the art concepts of "Approximate symmetry", "Design", "Harmony" and "Rhythm" when creating balanced art pieces. 4. 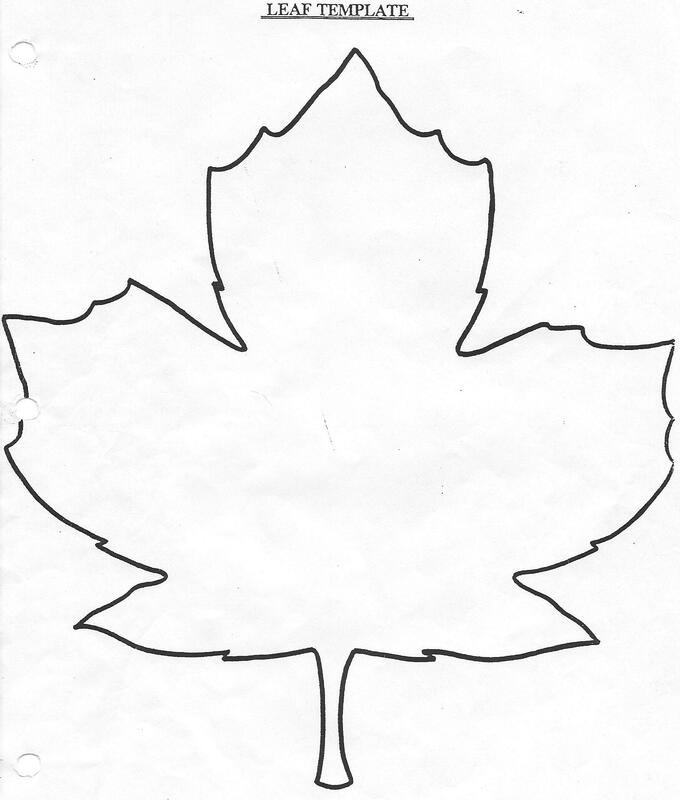 The leaf templates will be presented to the students and they will have the option of completing their doodle on either a maple or elm leaf template. 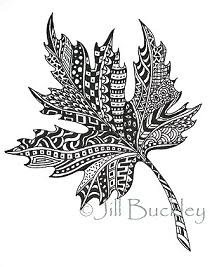 Your task is to complete a Doodle Leaf incorporating as many of the design elements we discussed in class as possible. Contour means "outline", and presents exterior edges of objects. A plain contour has a clean, connected line, no shading and emphasizes an open "shell" of the subject. More complex contours can imply shading values through interior outlines, and they may have line textures or be contrasted with mixed media. Pencil drawing, ball point pen and black markers are good practice tools. In the 1960's a new wave of art started that was inspired by the genius of Pablo Picasso and his work with contour lines (see picture below). This style emphasized illusion and eventually morphed into what is now called "Op Art" (for examples images google "op art"). The following weblink provides an excellent description of the style of Op Art, some of the major artists who followed this style, it's influence on fashion and music: http://bit.ly/dEhfPd Definitely worth a look! Today the students were introduced to Op Art and the influence it had on pop culture from 1965-1975. We discussed the term "psychedelic" and how it relates to this art genre. After practising on a rough piece of paper using various doodle lines, the students were asked to complete an op art piece of their own. 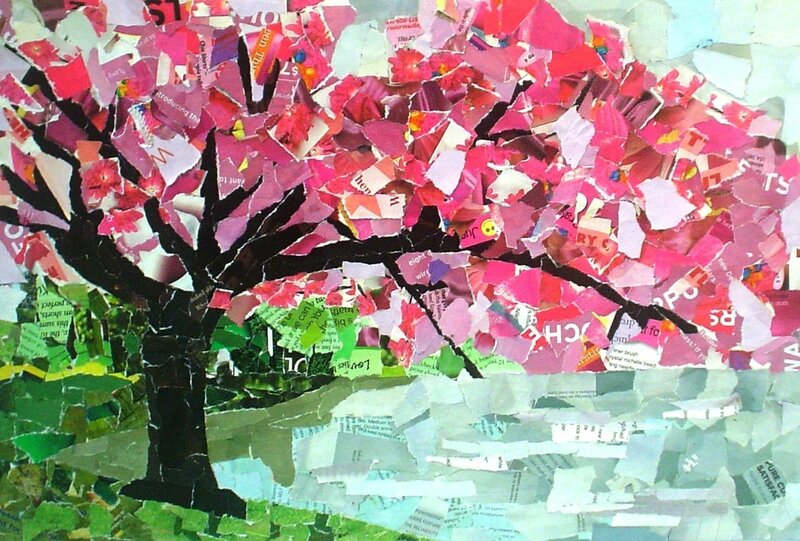 Students will use torn and cut up pieces of magazine pages to create colorful (in some cases, complex) paper mosaics. 1. Cut out small pieces of magazines or photos. Select related colours and start piles of reds, greens, blues etc. 2. 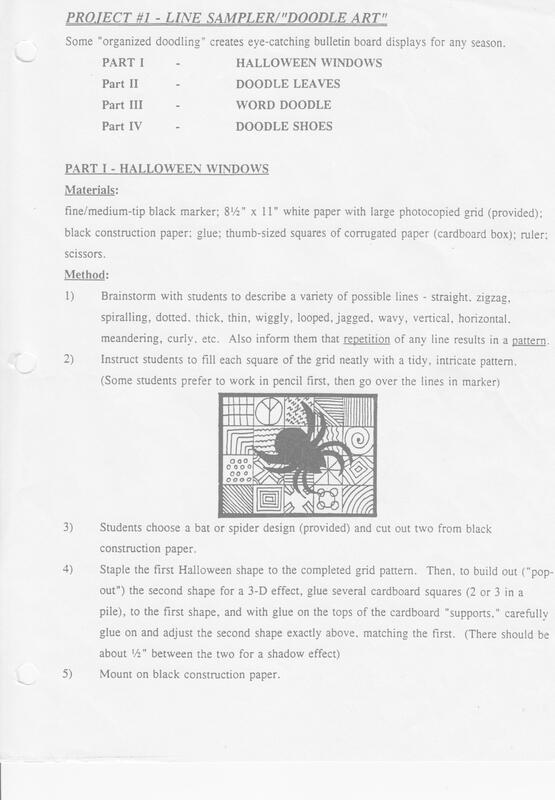 Draw a picture or design onto the paper. Its a good idea to refer to pictures of mosaics. 3. 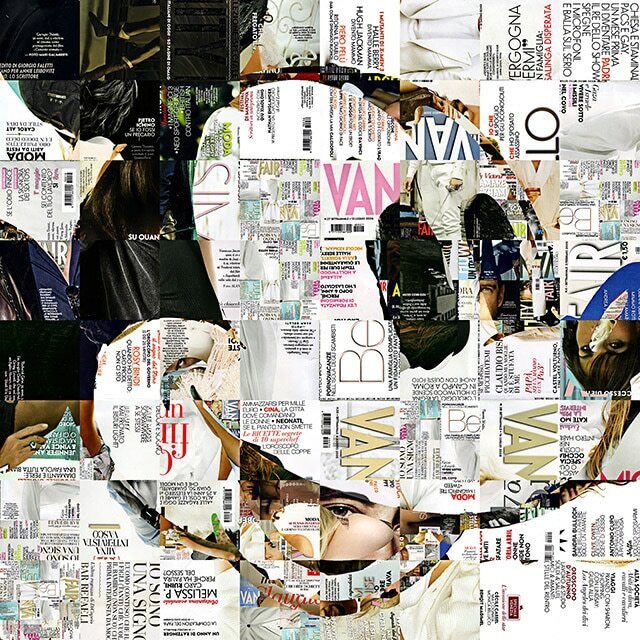 Begin adding the pieces of magazines and photos to create a mosaic. 4. Remember to take time to plan out your ideas and don't be afraid to experiment. Mosaics are made of tiny colored pieces of stone, pottery, glass or other materials, arranged together and set in plaster or cement to make patterns and images. They can be used to decorate a floor, a wall or in some cases a ceiling. Mosaics have a long history. They were created in Ancient times in Babylon, Egypt, Greece and Rome. When the cities of Pompeii and Herculaneum (which were buried under lava when Mount Vesuvius erupted in A.D. 79) were rediscovered, many wonderful mosaics were found. 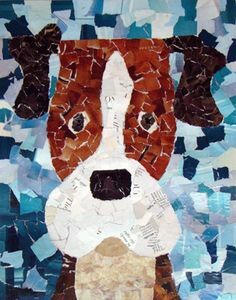 Ask your students to imagine, making a mosaic using over one million pieces of glass - all hand cut, and placed into wet plaster to create a large pattern for their entry hall! It is a project that would take months and in some cases even many years to complete.For several centuries, interest in the making of mosaics declined. It wasn't until the 19th century, when architects started to look at old ideas for new inspirations, that the interest once again returned and mosaics began popping up in public buildings and private homes.